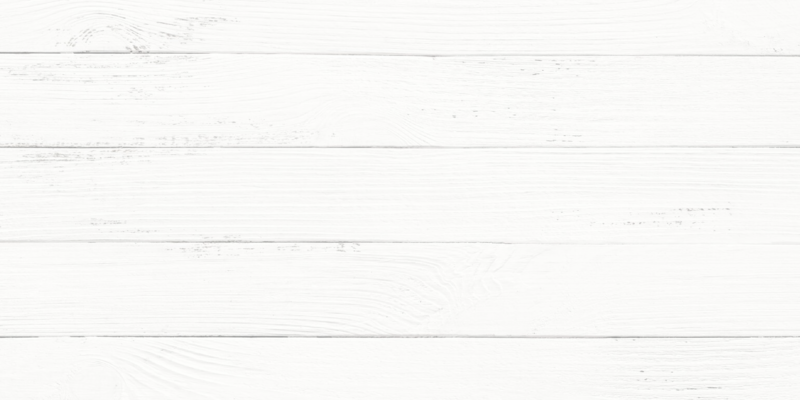 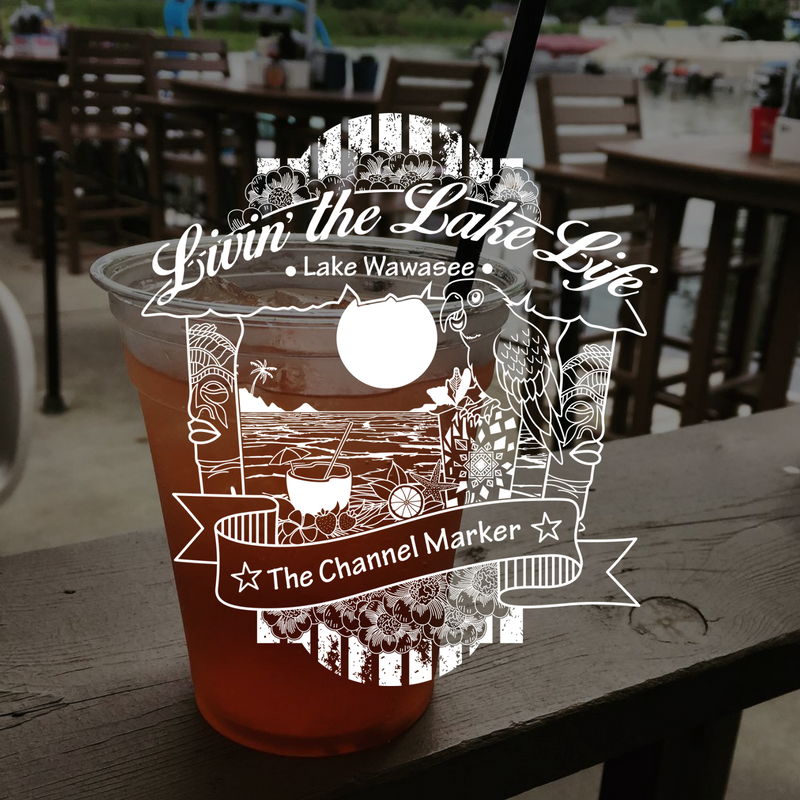 The Channel Marker – Come by boat, car, personal watercraft, or even seaplane because The Channel Marker is the premier restaurant and bar destination for the Syracuse and Wawasee Lakes area. 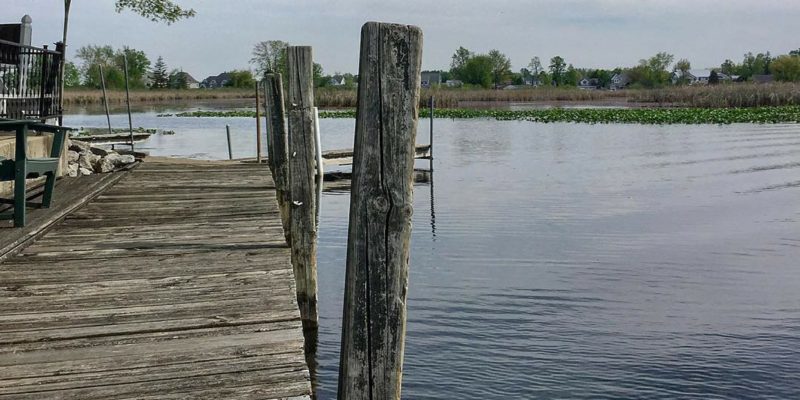 Join Us On The Dock! 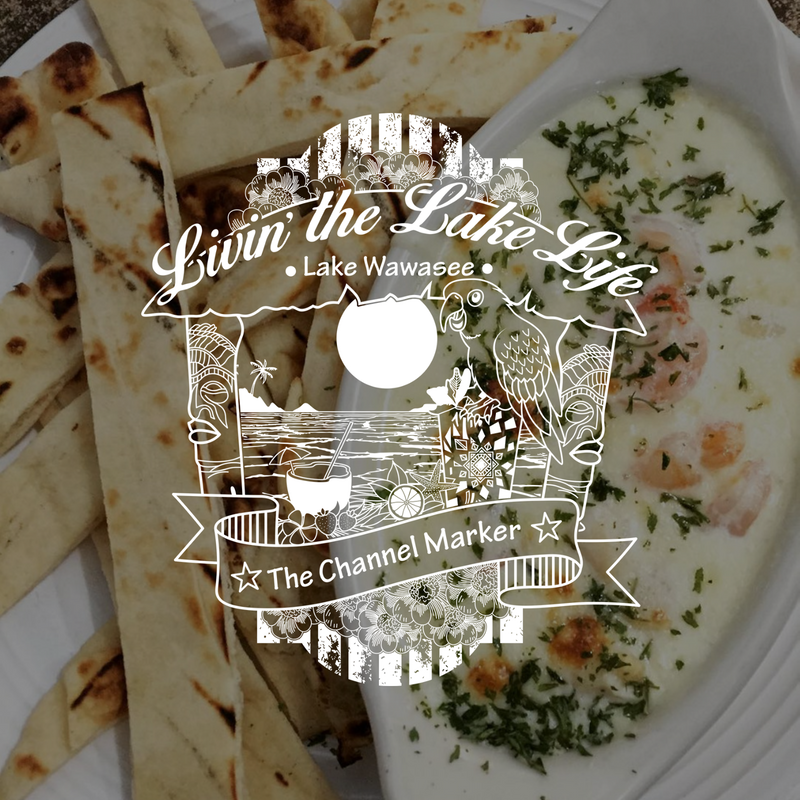 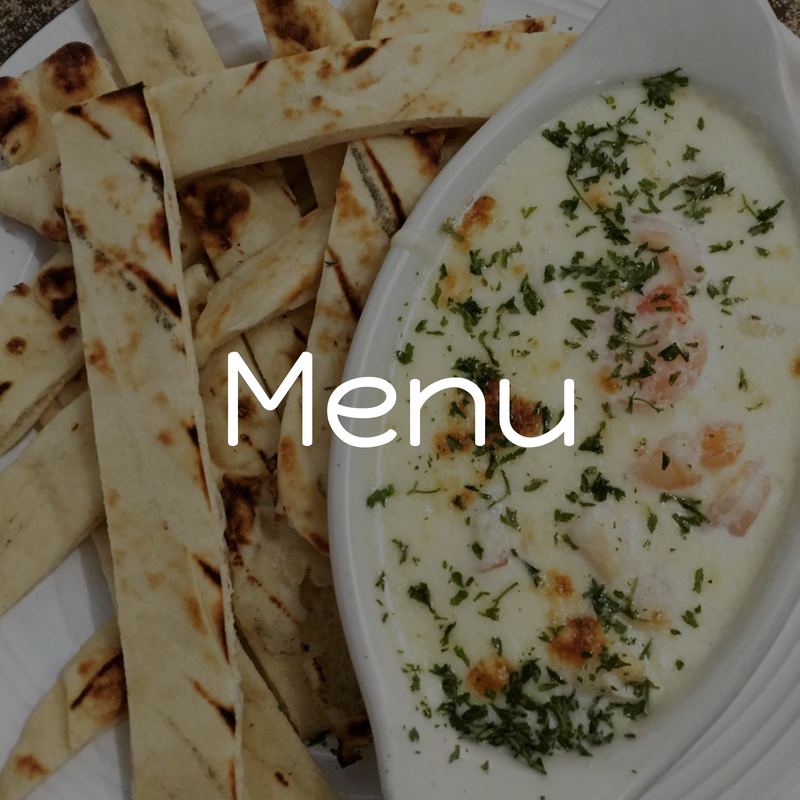 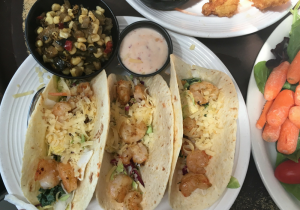 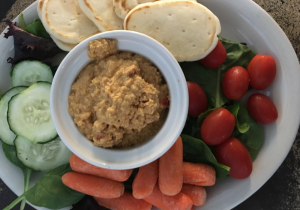  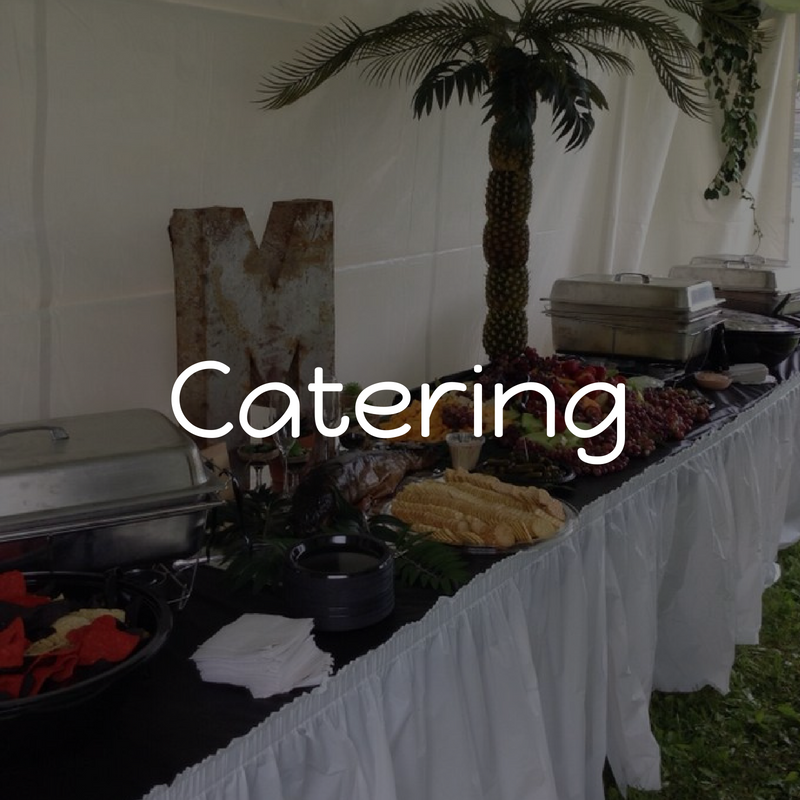 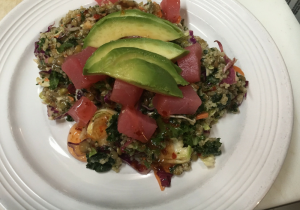 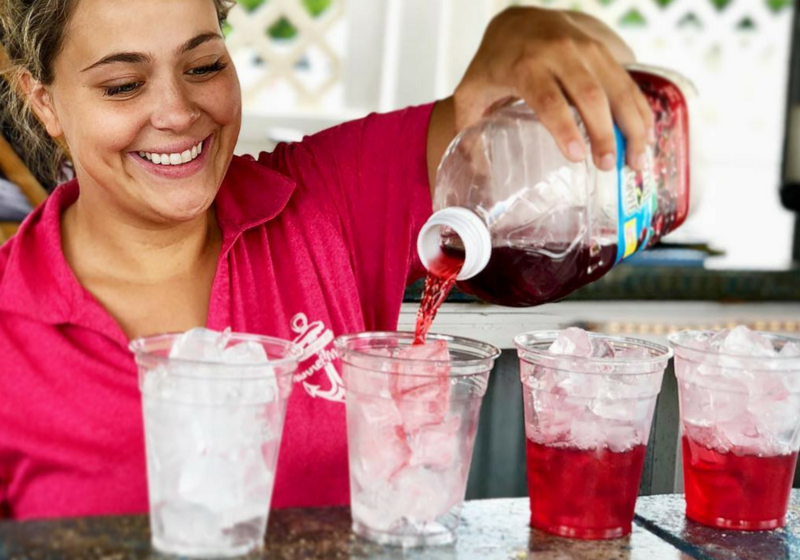 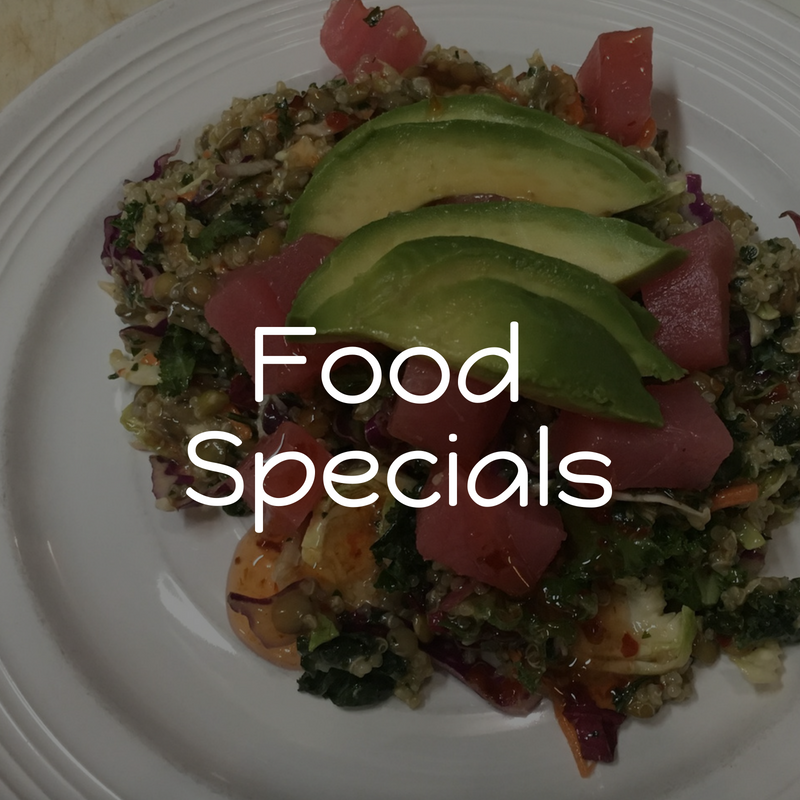 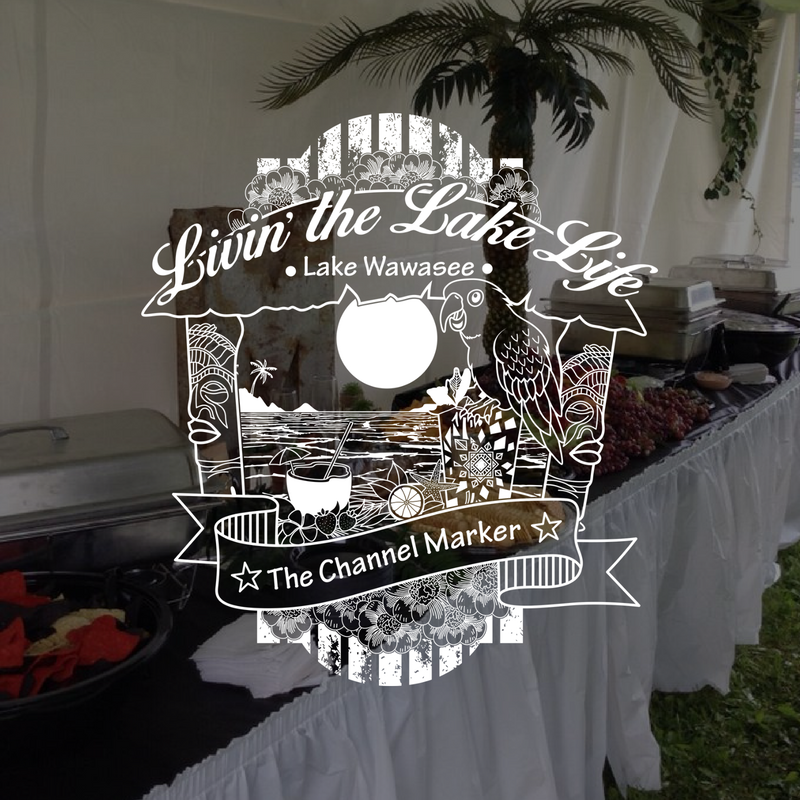 With spectacular views of Lake Wawasee, Channel Marker welcomes residents, visitors, and boaters with its location, great food, fun, and friends. 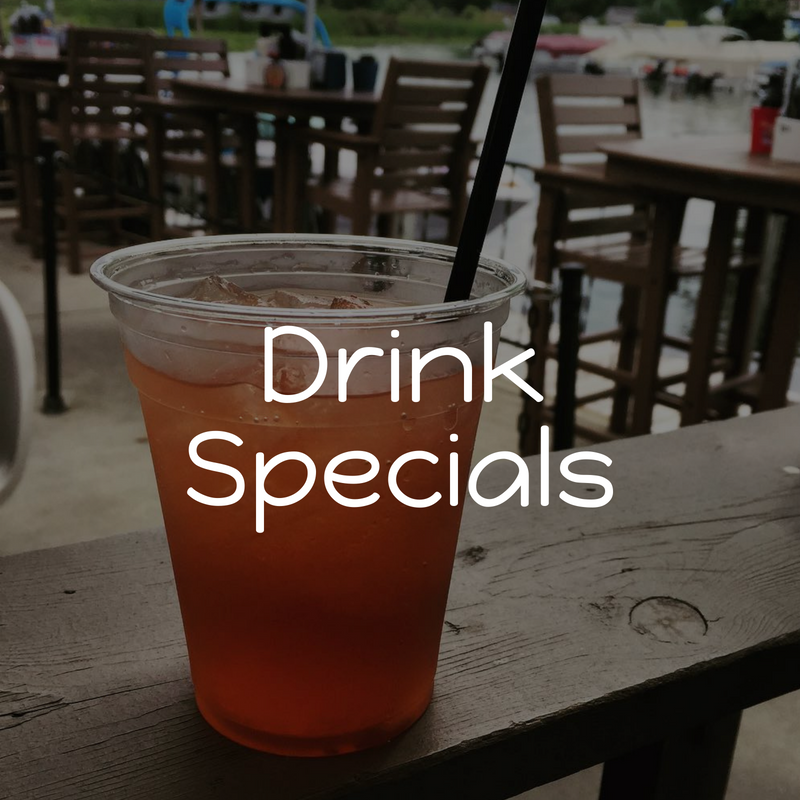 Wheather you're sitting inside surrounded by windows or on the deck, you'll enjoy our beautiful scenery while enjoying a drink or dinner with your friends. 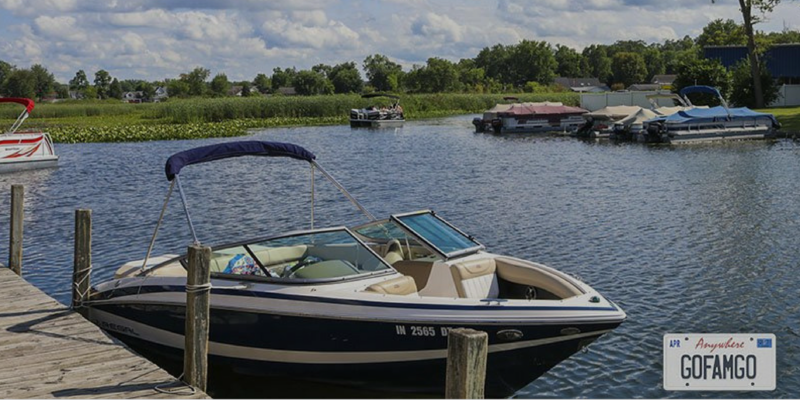 Nothing is better than a beautiful day on the water! 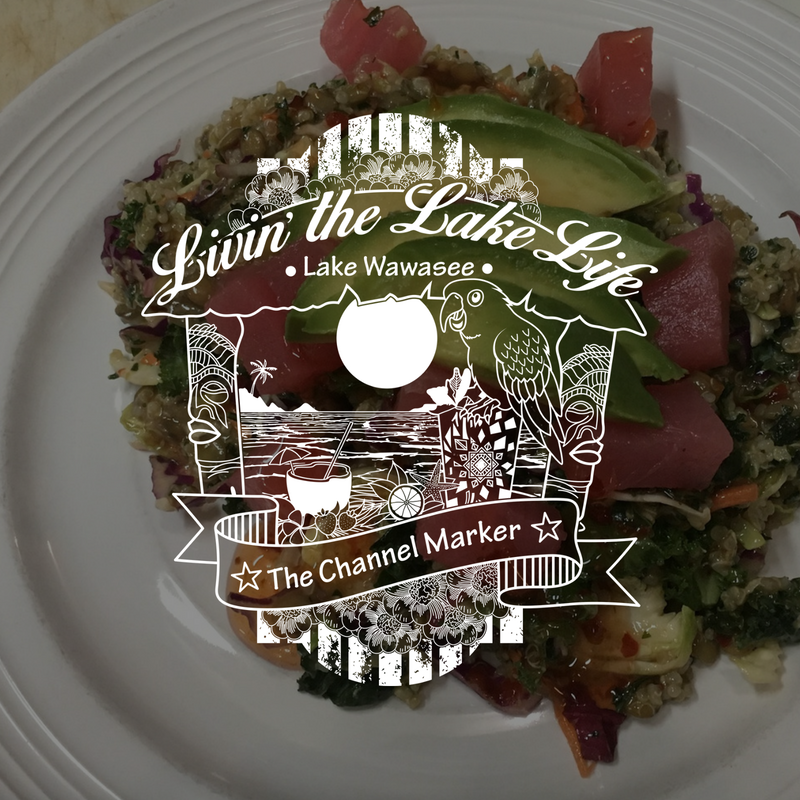 The Channel Marker is the premier restaurant and bar destination for the Syracuse and Wawasee Lakes area. Sign up for our VIP Club and get Free Edamame!